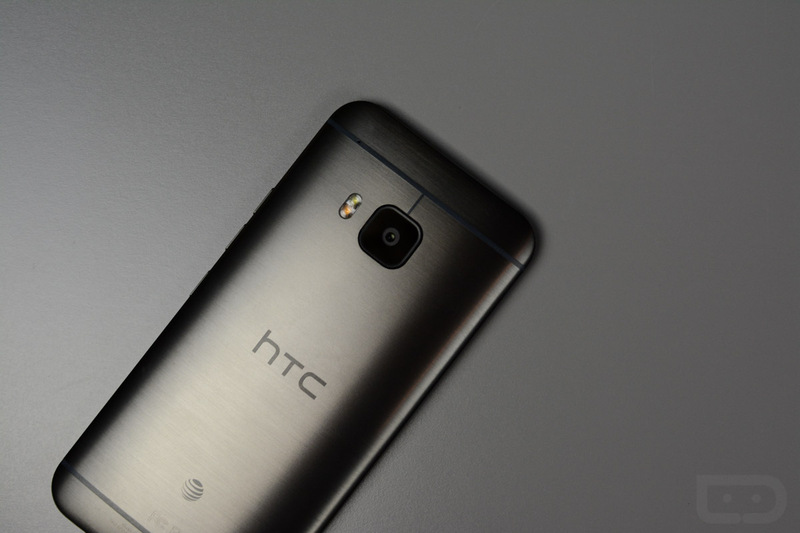 According to HTC’s Mo Versi, the Android 5.1 update for AT&T’s One M9 has received technical approval, meaning all owners will see it begin to rollout soon to their devices. Inside, users can expect to see improved camera performance, as well as the changes that Android 5.1 has over Android 5.0. Of course, with Sense running on top, a few things may go unnoticed, such as system toggle UI changes. Versi states that the rollout is scheduled to begin tomorrow on July 15, so get your phones ready for it.